As part of the relaunch of our Great Cornish Food Store Loyalty Club we will be hosting a series of events exclusive to cardholders. 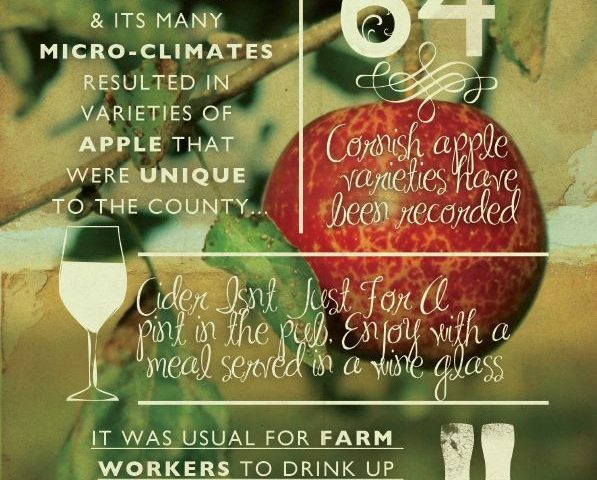 This July, join Head Cidermaker Chris Newton from Cornish Orchards as he shares the ins and outs of cider making and the flavours that make up their diverse range of drinks. Chris will be joined by our own distinguished chef, Paul Ripley, who will be conjuring up perfect food partners for the selection of ciders that you will get to try together on the afternoon. The range will include the new Cornish Orchards Dry cider, a fine but delicate cider, crowned Champion Dry at the recent Royal Cornwall Cider Championships. There is no charge for this event but places are limited and are for Loyalty Club members only. Bookings will be taken on a first come, first served basis, there are a few places still available, if you’re not a Loyalty Club card holder you can sign up in store to take part.